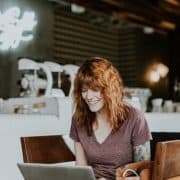 You are here: Home / News & Views / braces / Why do I need teeth removed for my braces? The process of getting braces involves a strategy that a specialist tailors to your specific dental situation. Your orthodontist may suggest that you have some teeth pulled before he can start the process of creating custom brackets and putting braces on your teeth. He may want to pull just one or two teeth, or he may notify you that he would like to remove four or more. 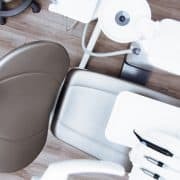 Here’s some information about that procedure and why it may be necessary for the success of your teeth alignment project. 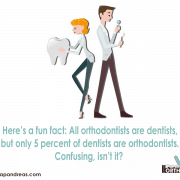 The first time you visit an orthodontist, he will look at all of your teeth to see how many you have in your mouth. Every adult has two sets, which are baby teeth and permanent teeth. You will most likely have to take X-rays of your mouth and then allow the specialist to examine it up close and personally. He will also ask you a variety of questions so that he can get a better feel for your dental habits and such. His conclusion may be that you should have some teeth removed. The orthodontist may suggest teeth removal for a number of reasons, but the main one is to make room so that the treatment device can bring your teeth back into alignment in the end. If you have serious crowding, you don’t have enough foom for your teeth to erupt and flourish the way they’re supposed to. If you still have baby teeth in your mouth, then they need to come out anyway. He may see that you have some lingering baby teeth, and he may suggest that he remove those to give you the best chance at effective treatment. Additionally, he may need to clear the path so that he can have the brackets move your teeth along it effectively. There’s always a scientifically sound reason for moving teeth before you get braces, but the best reason is that he wants you to have the biggest advantage so that you can see a successful transformation at the end of your treatment. You should consider agreeing to the removals for your own benefit. Many benefits come from having troublesome and lingering teeth removed before you get your braces put on. The main benefit is that there will be more room for the orthodontist to work with and more room for the teeth to shift. 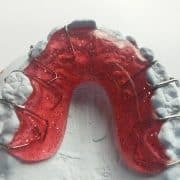 Without removing some of the teeth, the orthodontist may have to create a roundabout strategy to cause your teeth to shift into their rightful places. Removing some of them eliminates the need for complex bracket-building strategies. 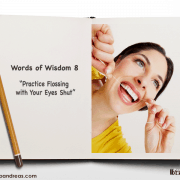 You may also experience less treatment time if you get rid of the smile obstacles first. You’ll want your smile to be restored as quickly as possible, and the best way to receive that is to comply with the specialist’s ideas. The teeth removal process should only take one sitting. If he has to pull more than two teeth, he may allow you to do it over two visits as not to cause too much trauma to your mouth and jaw at once. You will receive a numbing agent, and then he will proceed to remove the teeth that he needs to remove for your treatment plan. 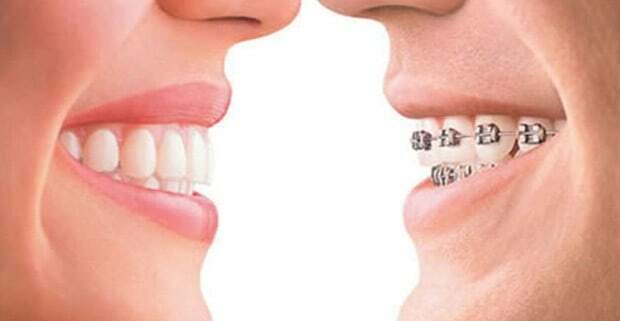 You may have to wait several weeks in between the time that you have the extractions and the time that he put your braces on so that you can heal fully. Revolutionary systems are now available to help you with your teeth alignment problem. You’ll have a few options from which you may choose for your treatment. Traditional braces are, of course, your standard metal brackets. 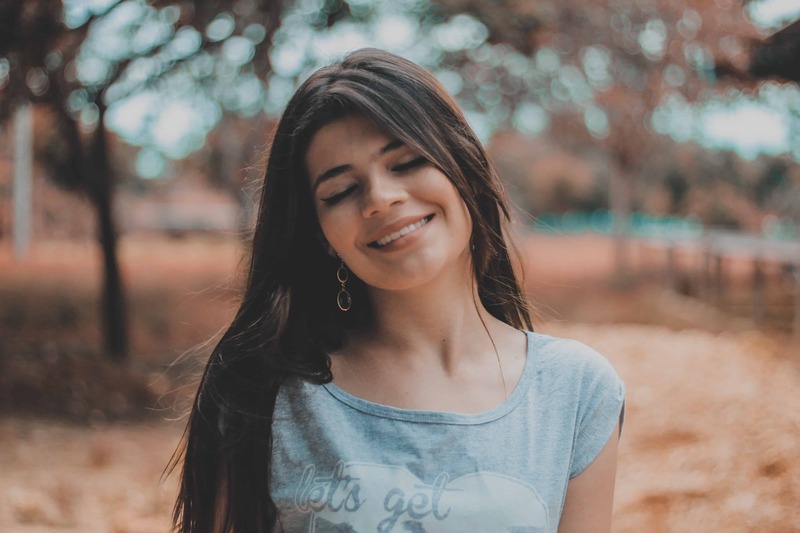 Lingual braces are an option that you may want to talk to your specialist about if you want to experience a discreet recovery. 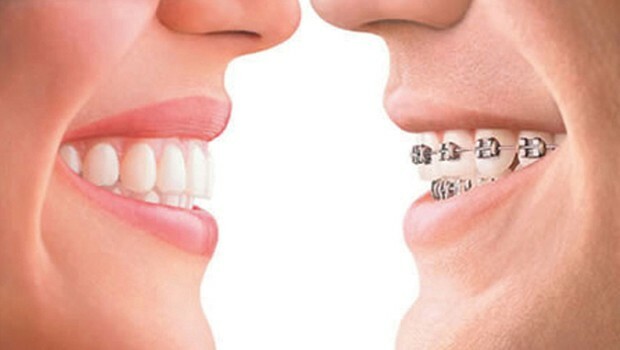 Lingual braces fit around the back of your teeth rather than the front. Therefore, you and the orthodontist will be the only ones who know that you are getting treatment. Ceramic braces are another option as they can be the same color as your teeth are. Other options are available. Ask about such options during your consultation. 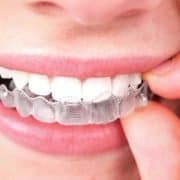 The treatment time for braces varies depending on the severity of your condition, the type of treatment you choose and the amount of time it takes for you to heal from the tooth extraction. Some braces can be on you for as long as three years, while other types can be gone in about 18 months. It all depends on the strategy that you and your orthodontist develop for your recovery. 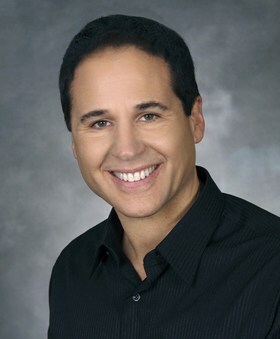 https://drpapandreas.com/wp-content/uploads/2015/09/invisalign-vs-braces.jpg 350 620 Sam Papandreas https://drpapandreas.com/wp-content/uploads/2016/04/logo-dr-papandreas.png Sam Papandreas2018-05-24 10:00:002019-04-02 01:59:17Why do I need teeth removed for my braces? Get Our Sticker on Your Car & Win! When Do I Get My [Braces Off]?